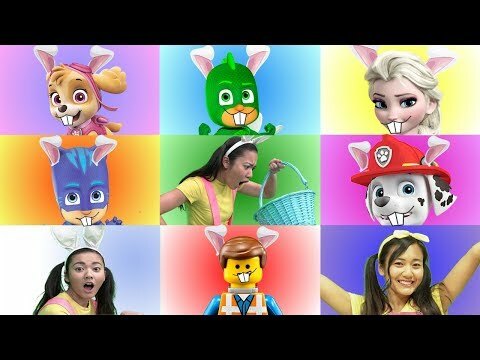 It's the Giant Smash Game with our Favorite Disney Princess characters and Paw Patrol Skye! 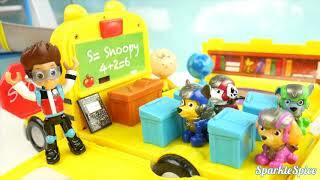 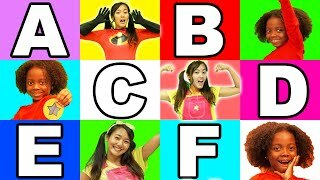 Our cartoon mystery characters are all in silly costumes on the Toy Game Show with Ellie Sparkles. 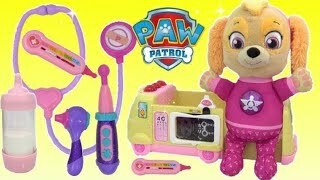 It's the Ellie Sparkles Toy Game Show! 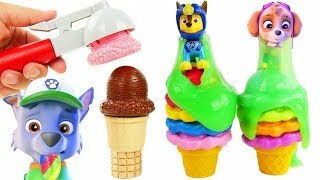 Watch as we pop balloons, play with slime, get messy with shaving cream pies, reveal mystery pictures and win awesome toy prizes! 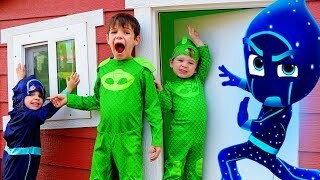 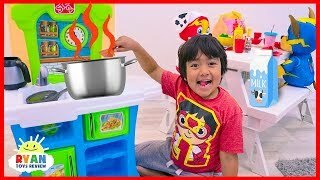 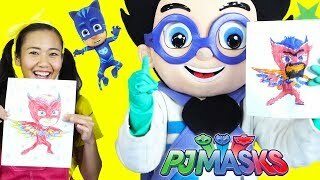 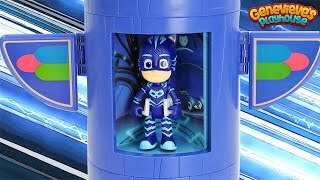 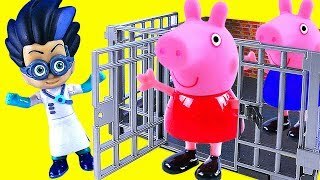 PJ Masks Night Ninja Plays In GIANT Playhouse Pretend Play! 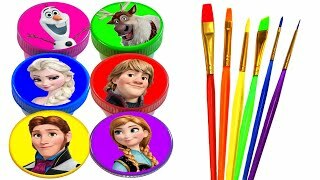 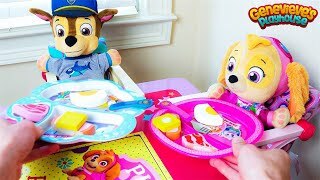 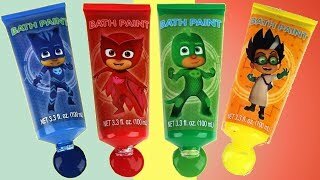 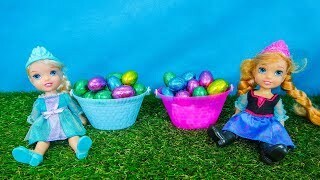 Learn Colors with Baby Skye Chase Paw Patrol Egg Match for Children Toddlers Colours!